John Rodgers Airport, West Section, October 1928. 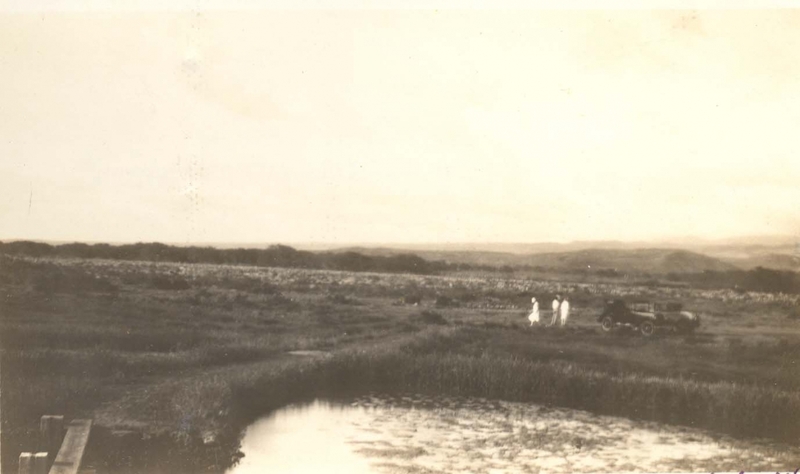 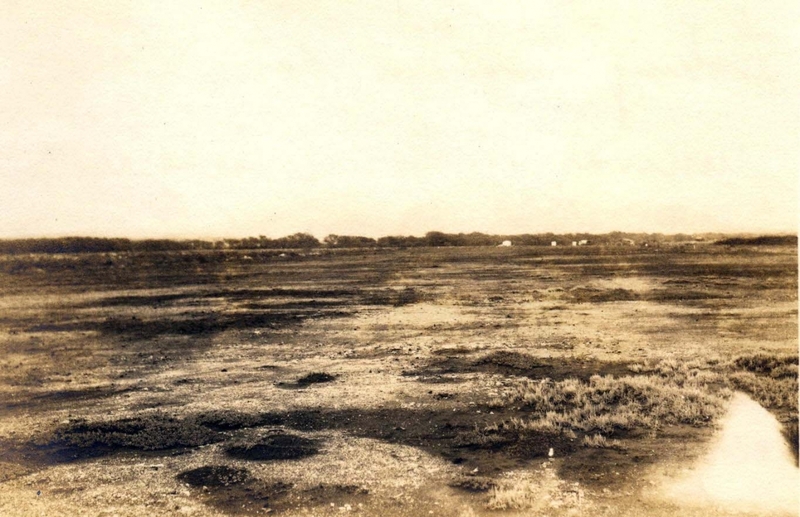 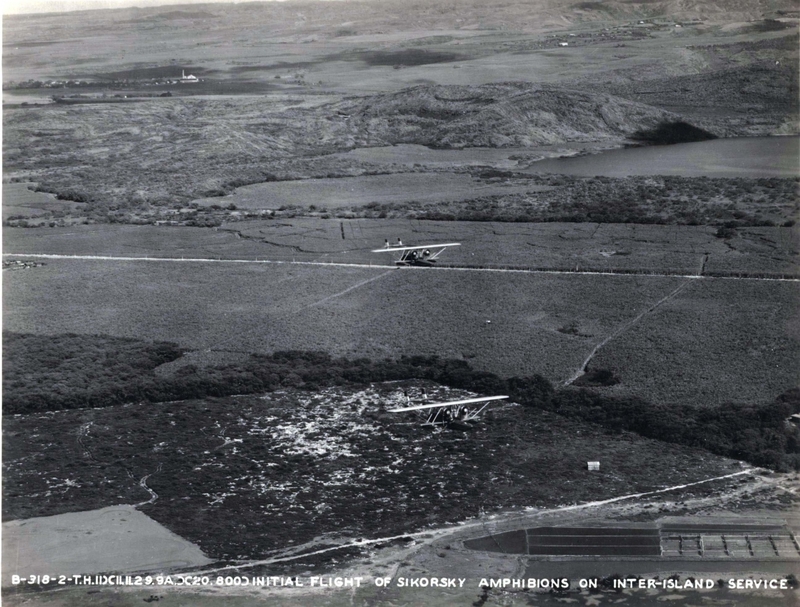 John Rodgers Airport, East Section, October 1928. Miss California at John Rodgers Airport, Honolulu, December 1928. 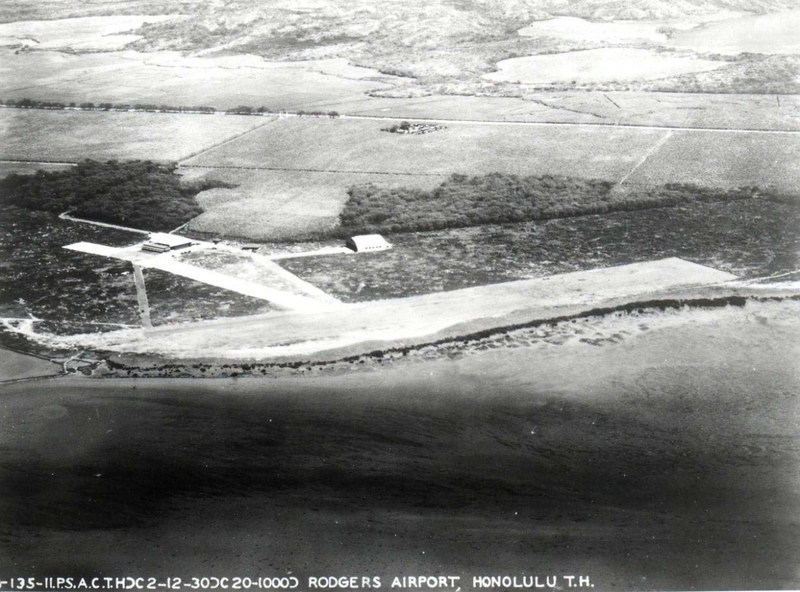 John Rodgers Airport, Honolulu, 1928. Note two buildings in middle right of photo. John Rodgers Airport, Honolulu, 1928. 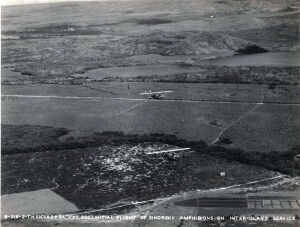 John Rodgers Airport, 1928. Note two buildings in middle right of photo. 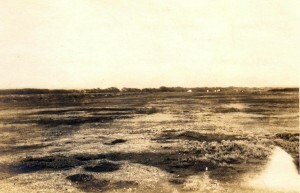 Note two buildings in middle right of photo. 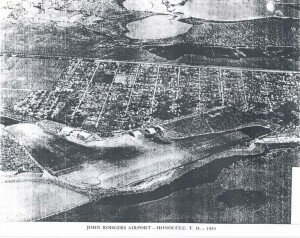 John Rodgers Airport Map, 1927. 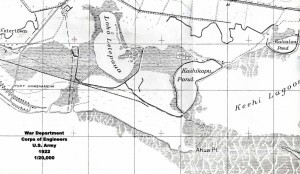 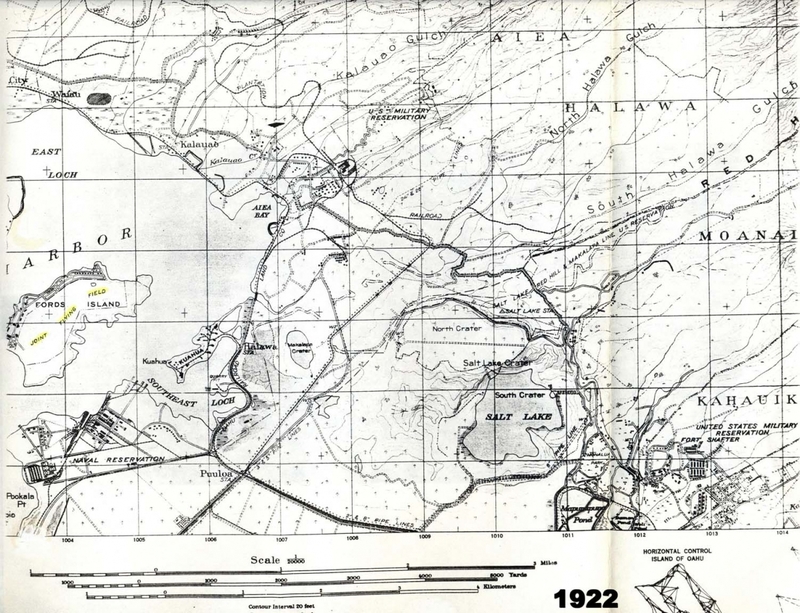 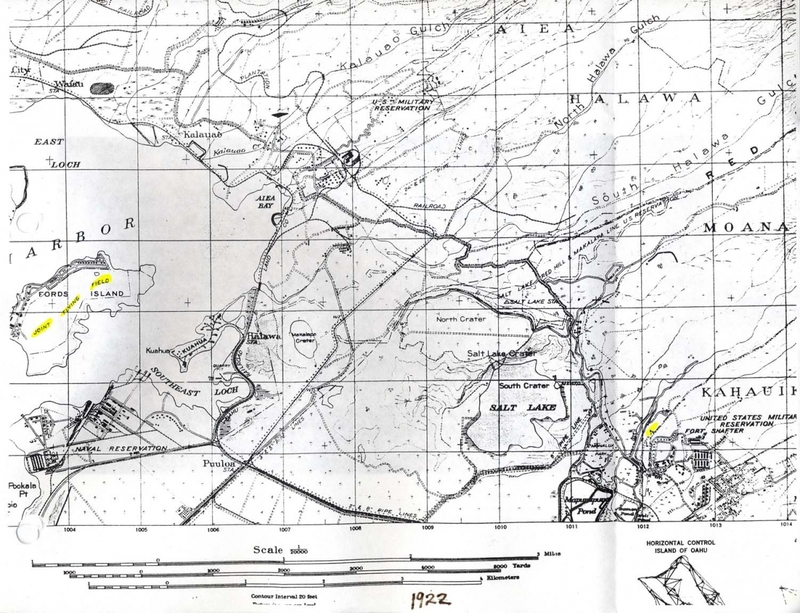 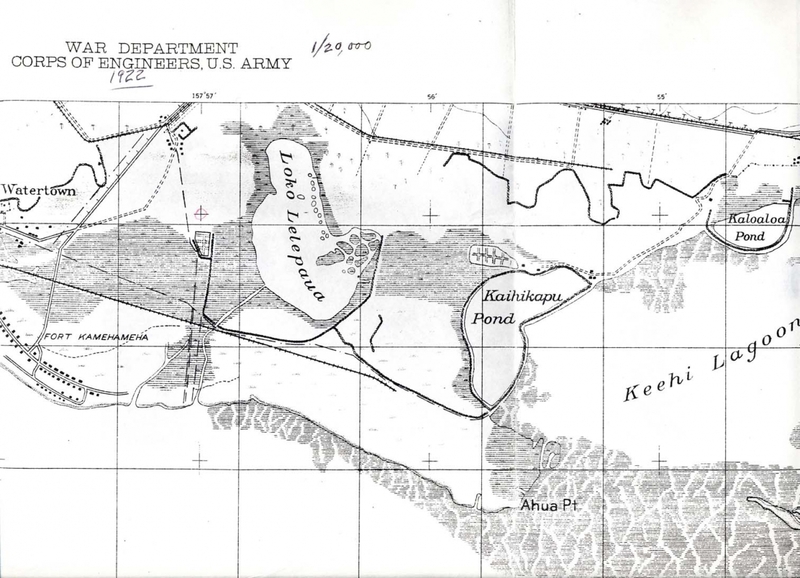 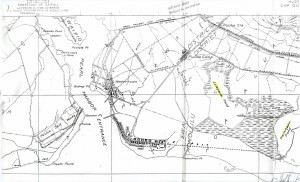 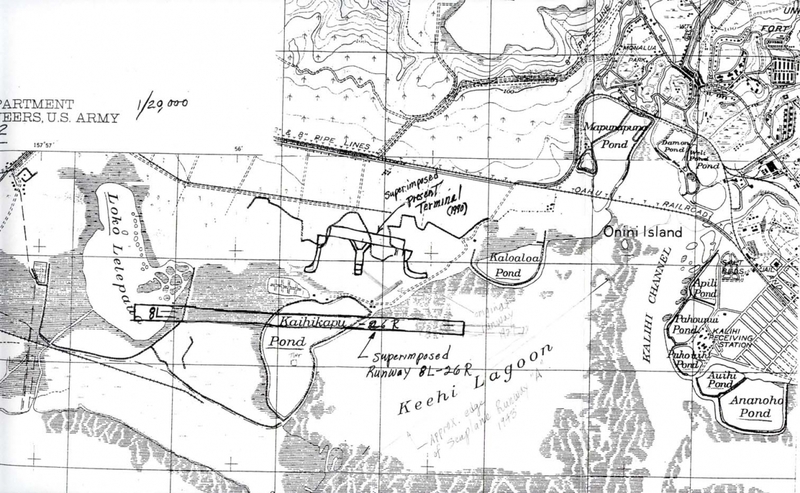 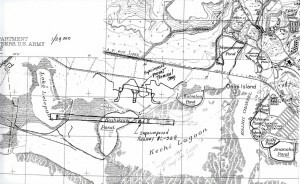 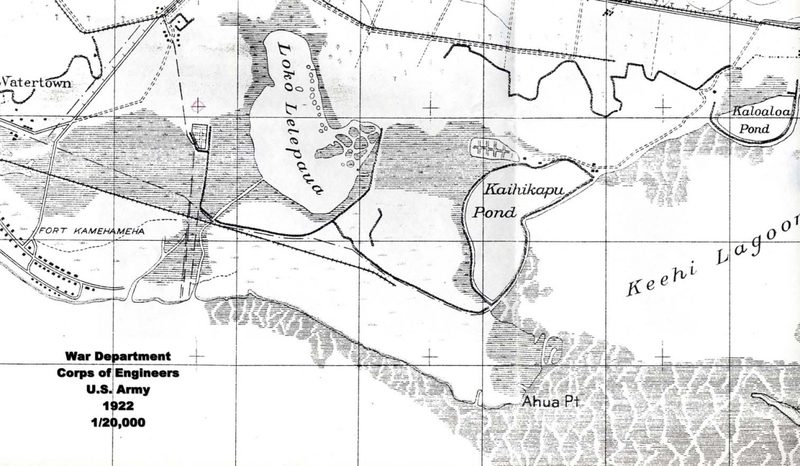 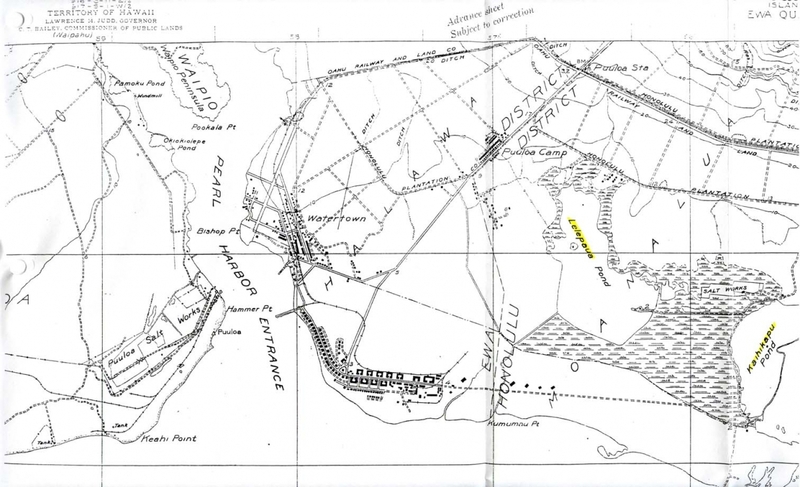 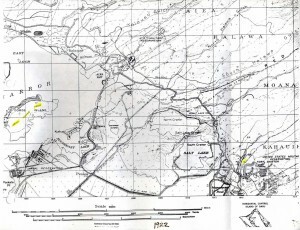 Map of Pearl Harbor and John Rodgers Airport area, 1927. 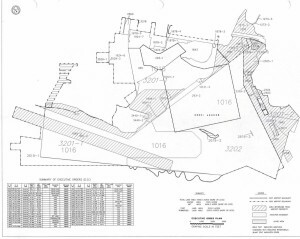 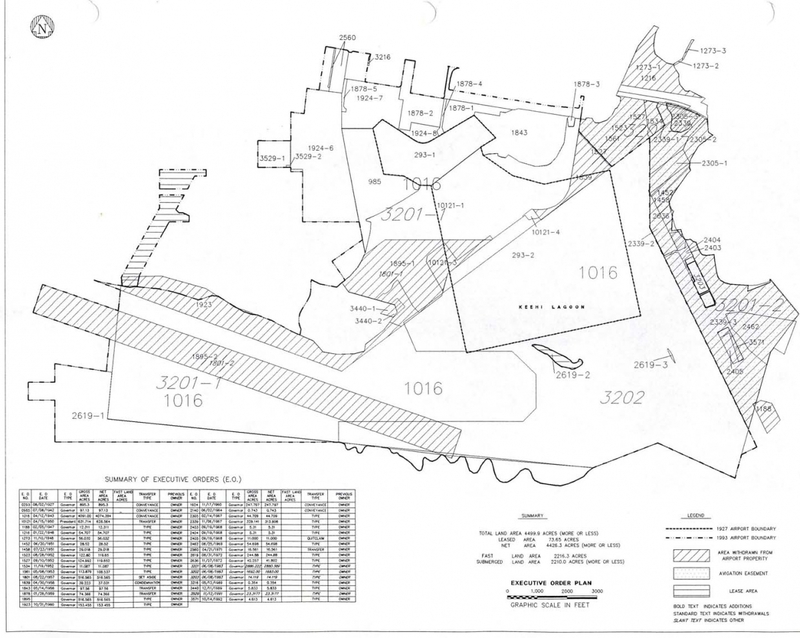 John Rodgers Airport Land Acquisition Plan Executive Orders. 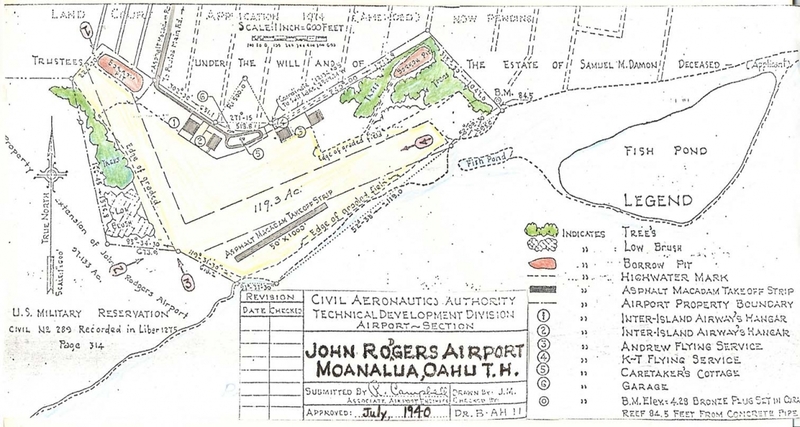 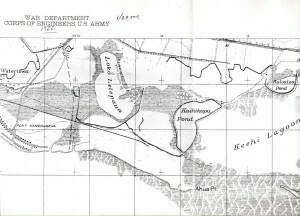 Map of John Rodgers Airport, 1927. John Rodgers Airport Map, 1927. John Rodgers Airport Master Plan, 1927. 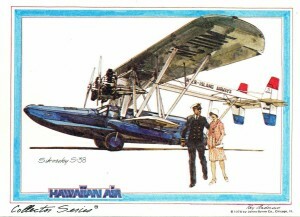 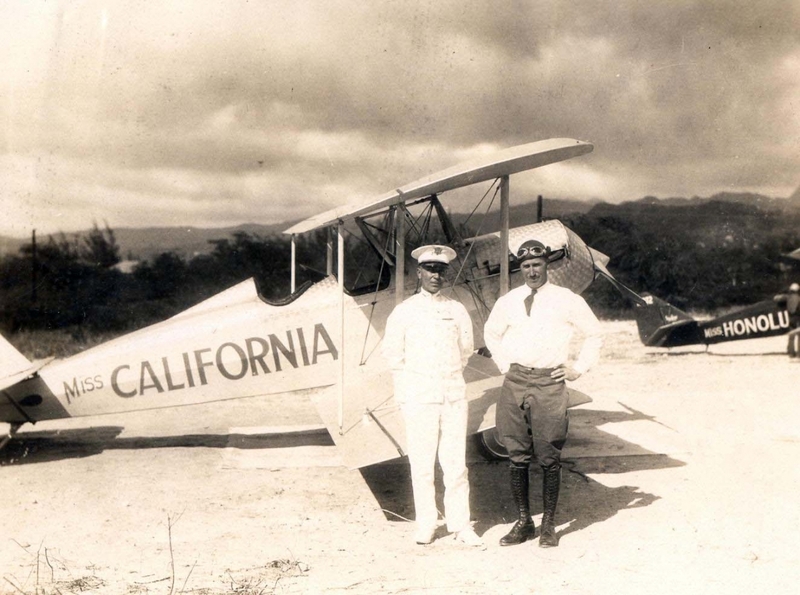 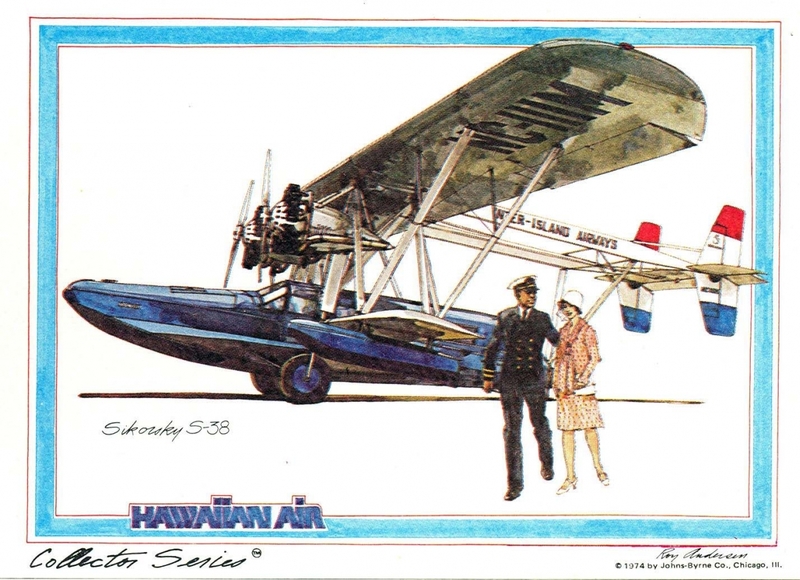 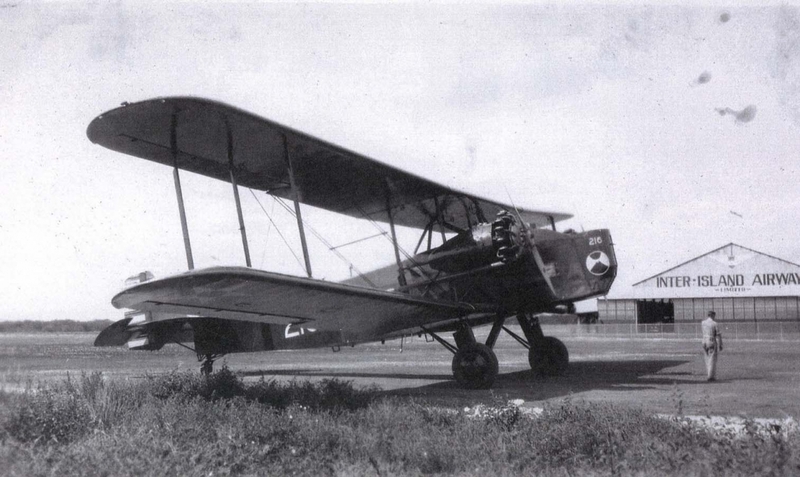 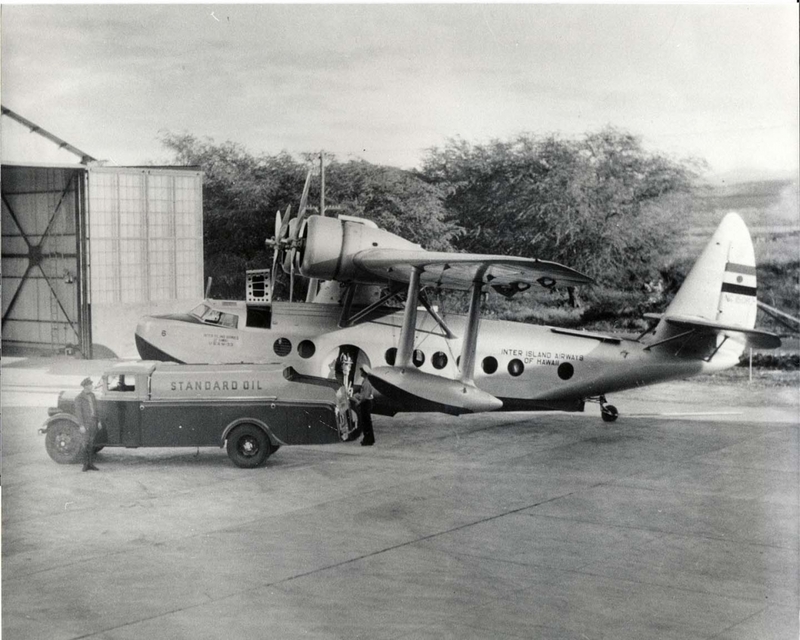 Inter-Island Airways' Sikorsky S-38 amphibian made its initial flight in interisland service on November 11, 1929. 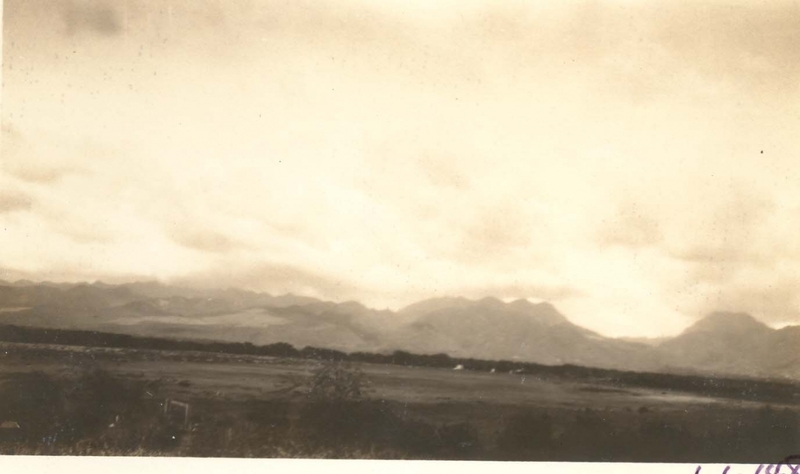 John Rodgers Airport, Honolulu, February 12, 1930. 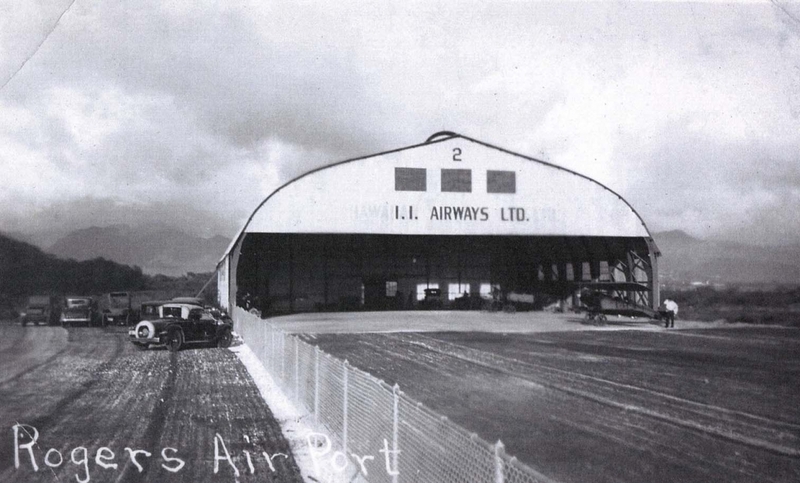 1Inter-Island Airways Ltd. hangar at John Rodgers Airport, 1930s. 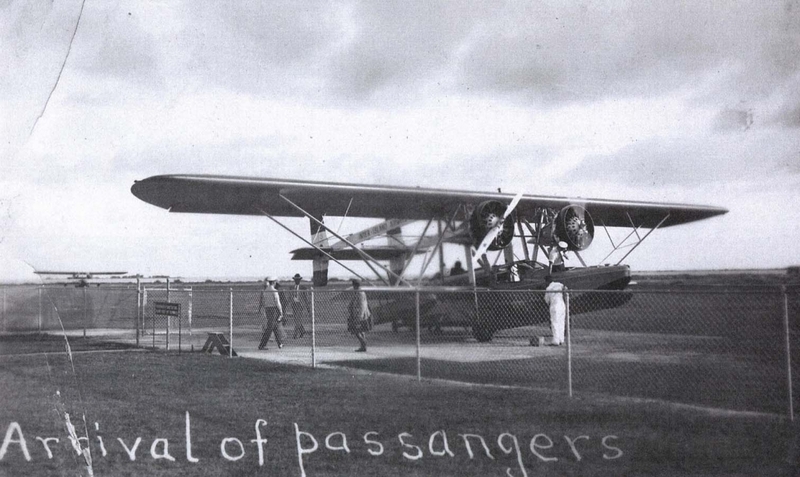 Arrival of passengers, John Rodgers Airport, 1930s. 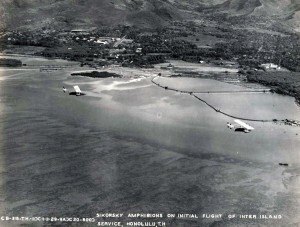 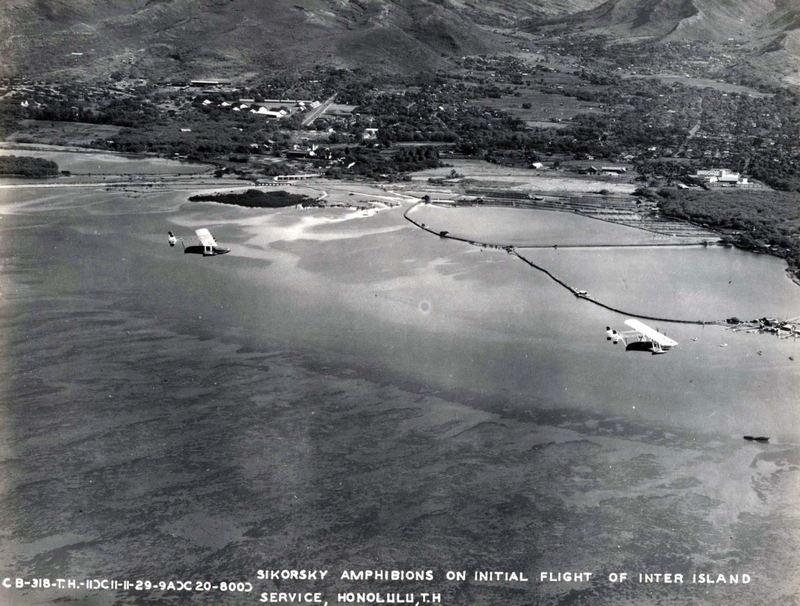 Initial flight of Inter-Island Airways Sikorsky amphibian in interisland service, November 11, 1929. 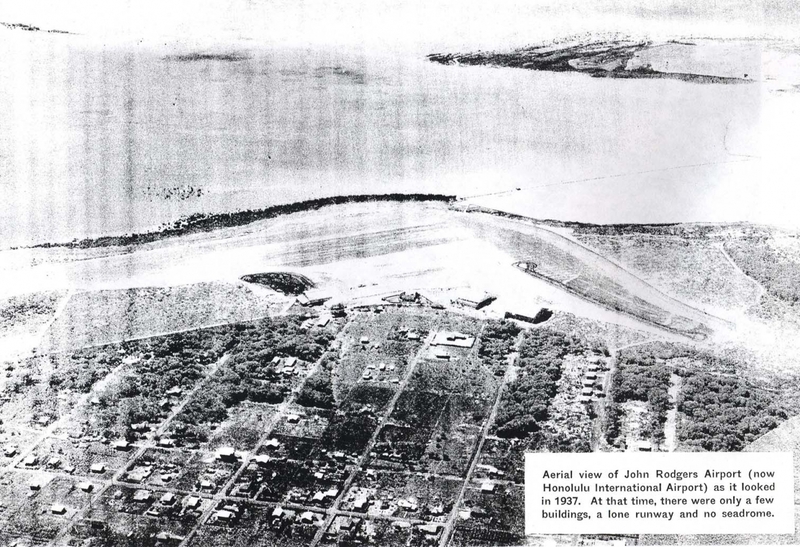 John Rodgers Airport, Honolulu, April 5, 1932. 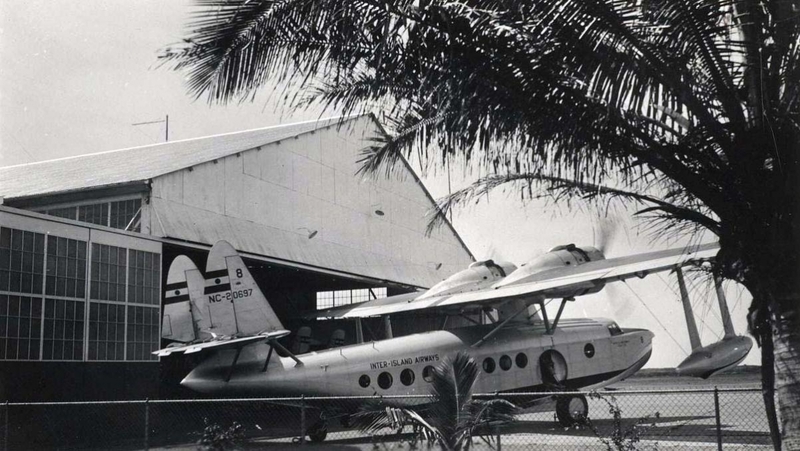 John Rodgers Airport, Honolulu, 1933. 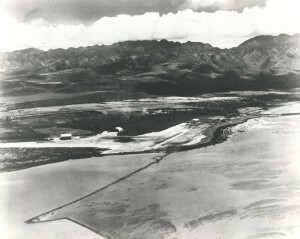 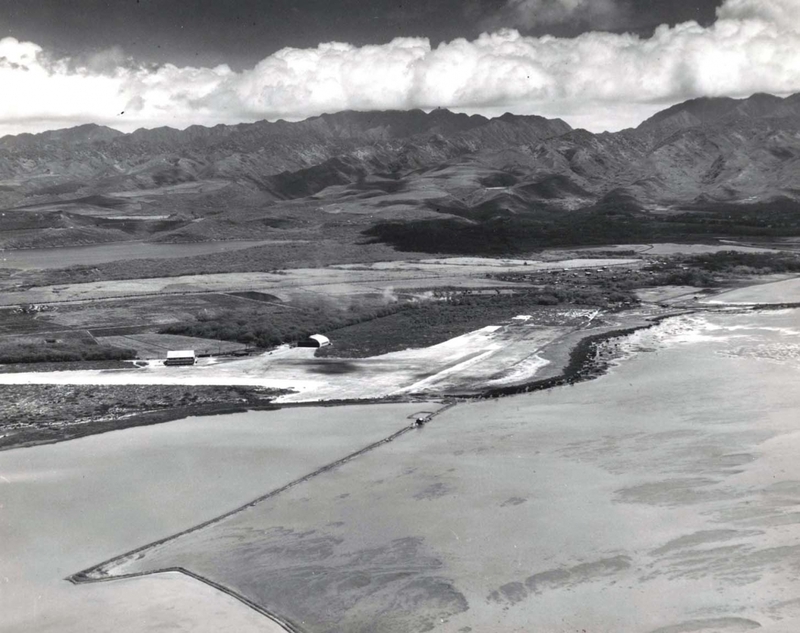 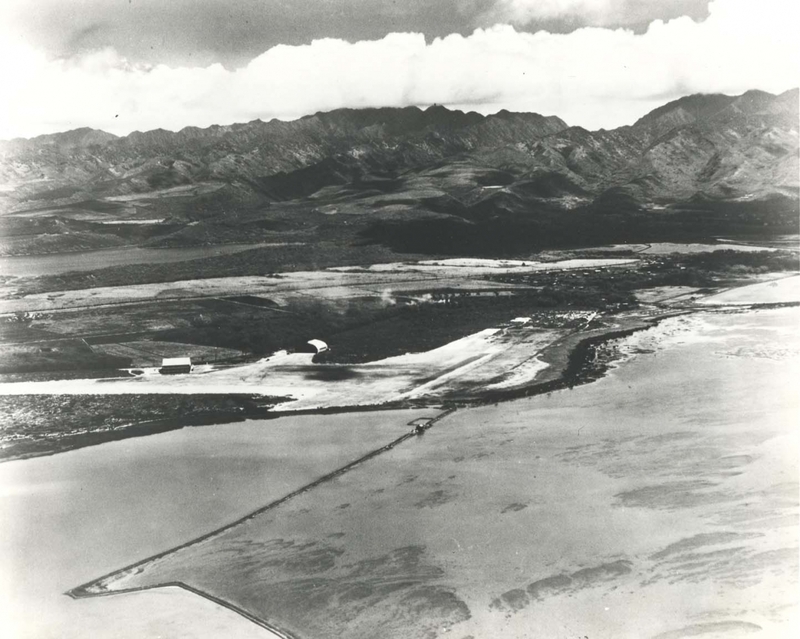 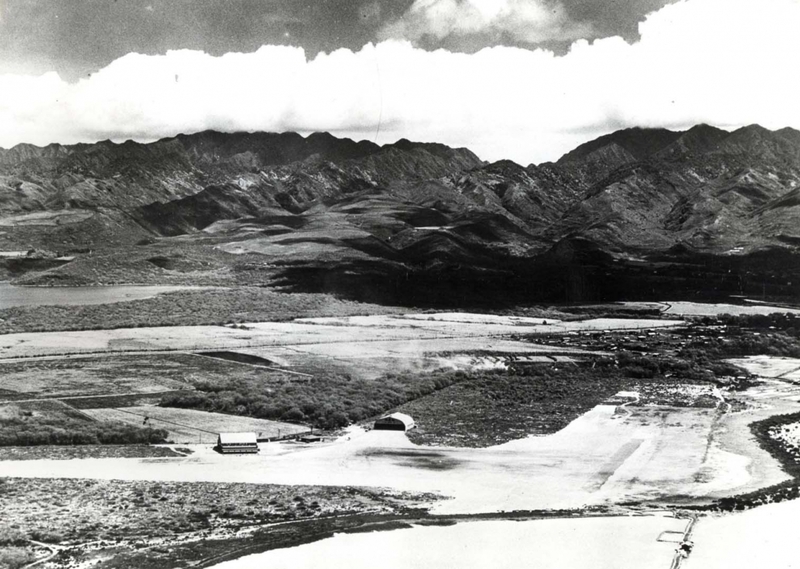 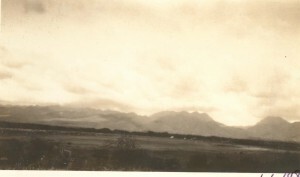 A view of John Rodgers Airport in 1937. 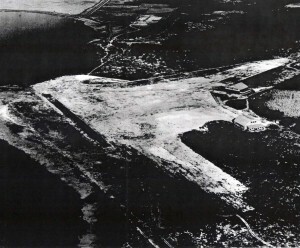 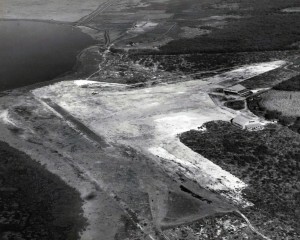 There were only a few buildings, a lone runway and no seadrome. 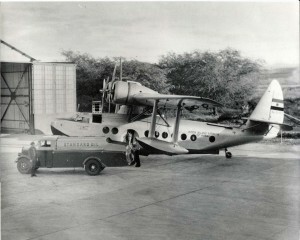 Inter-Island Sikorsky being fueled by a Standard Oil truck at John Rodgers Airport, 1937. 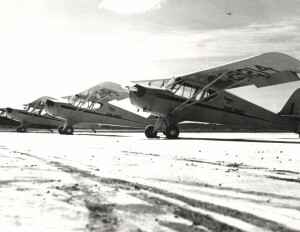 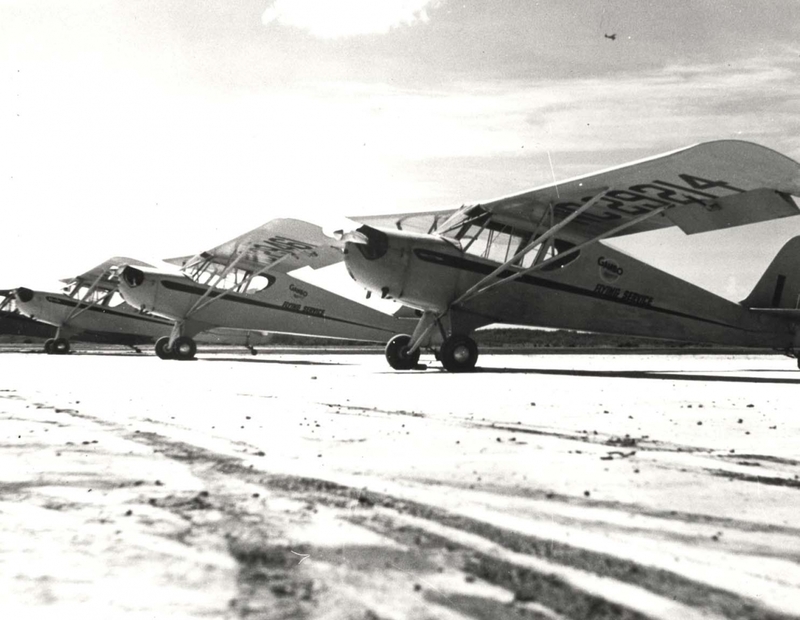 Gambo Flying School, John Rodgers Airport, 1939. 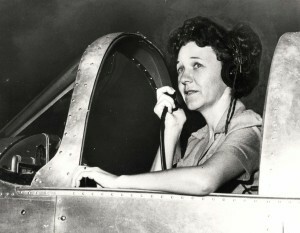 Marguerite Gambo, owner of Gambo Flying Service, John Rodgers Airport, 1939. Inter-Island Airways plane at John Rodgers Airport, 1937-1940. John Rodgers Airport, July 1940.